With so many organizations and individuals needing a hand this time of year but also this year specifically, Gwen and Lindsey are sharing causes close to their hearts. No matter how involved you are, there’s always impact to be made. 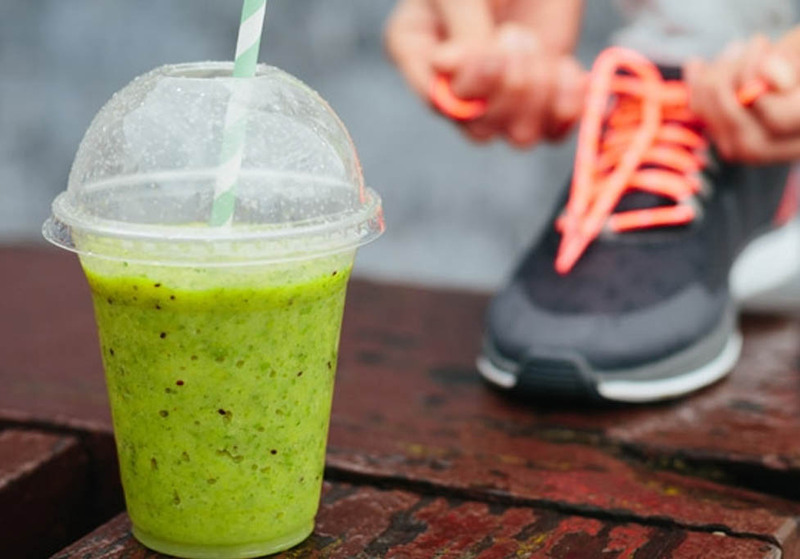 We hope this list inspires you to find your own way to give back. A year in the making, Cornell’s Laundry Lab is finally complete via Gwen’s personal donation to her alma mater. The school was in need of the perfect place for all things laundry and Gwen was thrilled she could take part in designing and funding the space. Gwen likes to contribute directly back to her community and regularly supports activities through her church such as coat drives, donating school supplies, and or contributing Christmas gifts for families in need. Even the smallest actions can have such great impact. Gwen regularly gives in support of her local land trust, because she often says, “if you lose the land, you lose everything.” You can find your local land trust here. As a previous staffer at this camp in high school, Gwen saw firsthand how valuable these types of programs – lead by the Boys & Girls Club of Newark – are to underprivileged youth. This month, they’re honoring Gwen’s teacher, an incredible role model, who dedicated 30 years to running this camp. Lindsey loves to support this children’s cancer organization that allows everyone to Be a Good Cookie by donating, hosting a bake sale, sending cookies or other opportunities. All funds support research for safer, more effective treatments for children with cancer. In addition to donating to Hurricane Harvey relief through Global Giving, Lindsey also donated diapers, formula, and cleaning products to a friend who was organizing support on the ground level. Lindsey donates regularly to her local church in support of parish causes like outreach in New York and supporting impoverished communities abroad. She also volunteers with her husband Jeff, serving meals at the church for those in need. A favorite of Lindsey’s, she’s been donating to Habitat for Humanity since her early 20s. The organization is committed to providing shelter for those in need for over 40 years and they’re currently supporting those who lost their homes in the recent hurricanes. In addition to donating financially, there are opportunities to volunteer by physically building homes. To honor Cornell University Professor Kay Obendorf's role in launching their successful company, her dedication to teaching, and her innovation in research, Gwen and Lindsey endowed The Laundress and Kay Obendorf Fund for Inspiring Innovation. The fund supports an annual lecture by fashion entrepreneurs to inspire students to pursue their passions and advance the fashion and textile industry through entrepreneurship. 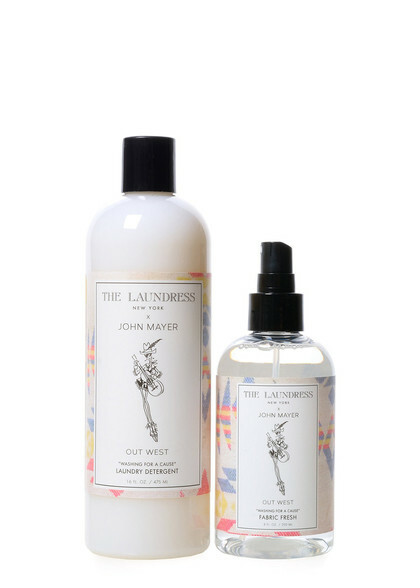 In 2016, The Laundress partnered with fellow laundry lover John Mayer to develop OUT WEST Laundry Detergent and Fabric Fresh. Fifty percent of the proceeds benefit MALT (Montana Association of Land Trusts), an organization committed to land preservation in Mayer’s home state of Montana. Art Start is an award-winning, nationally recognized organization that works to bring creative outlets to New York City's underserved and at-risk youth through workshops in city shelters, on the streets, and more. 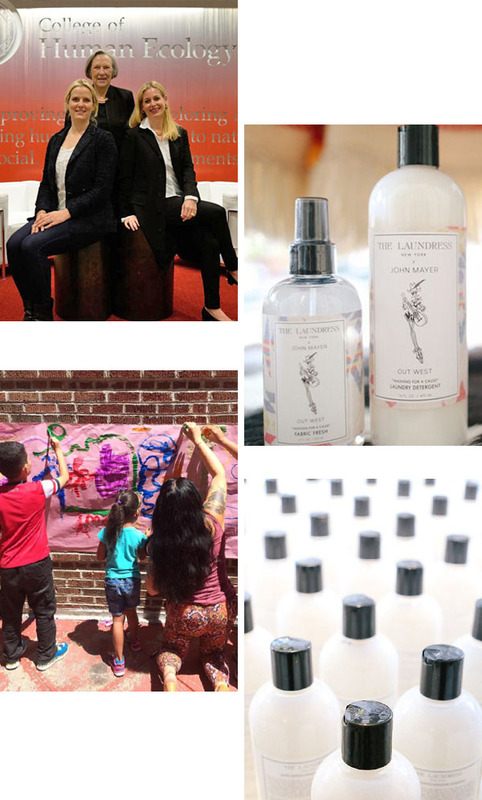 The Laundress partnered with Art Start for a Make Messes campaign, donating a portion of the sales from the Make Messes Kit directly to the organization. 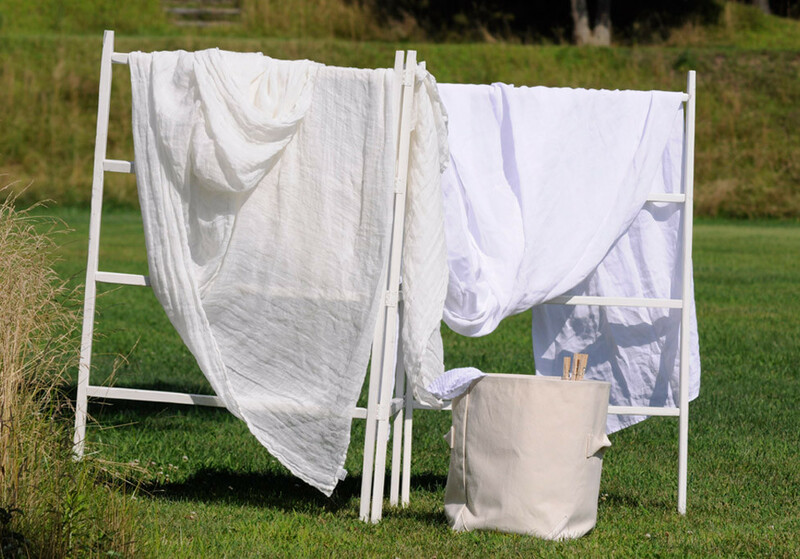 This year, The Laundress sent 50 gallons of Signature Detergent down south to those affected by Hurricane Harvey. There are so many ways to get involved with hurricane relief efforts in Texas, Florida, and Puerto Rico, including donating to the American Red Cross. Coming soon to New York City... 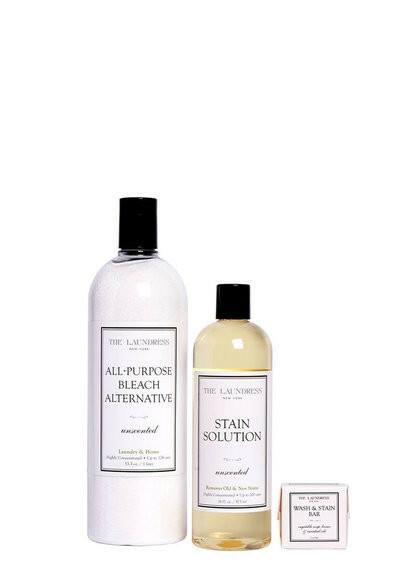 The Laundress is set to host its popular Soap Swap on Saturday, October 28th, at The Laundress flagship store at 199 Prince Street in the SoHo neighborhood of New York City, benefiting GreaterGood and its disaster relief efforts. Customers can swap out a donation of batteries, diapers, and baby formula for a full-size Laundress product. 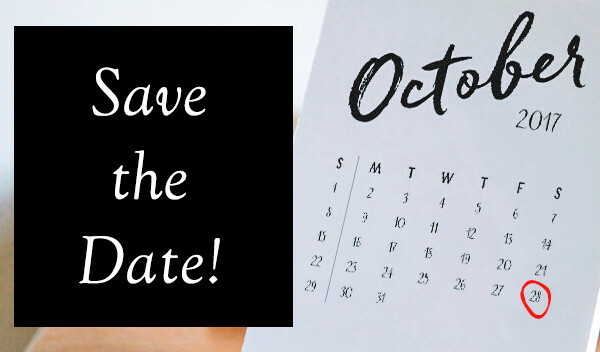 More details to come and be sure to follow us on social media and subscribe to our newsletter to be the first to know.